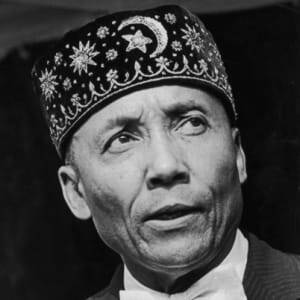 Elijah Muhammad, son of a sharecropper, was born into poverty in Sandersville, Georgia, on October 7, 1897. After moving to Detroit in 1923, he met W. D. Fard, founder of the black separatist movement Nation of Islam (NOI). 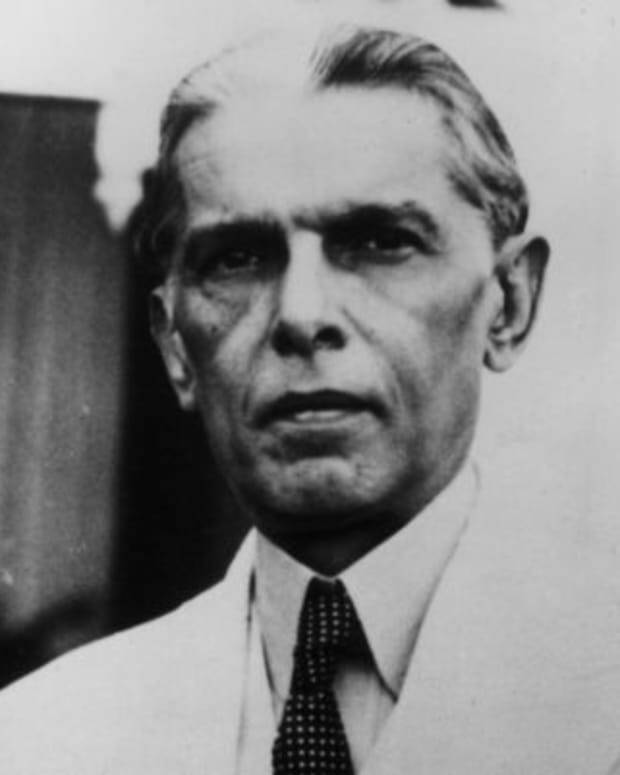 Muhammad became Fard’s successor from 1934 until his death in 1975, and was known for his controversial preaching. 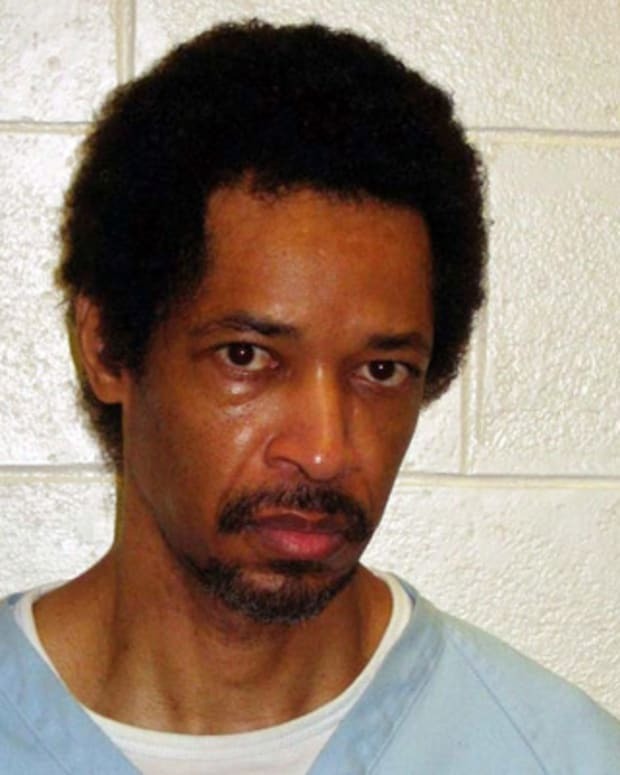 His followers included Malcolm X and Louis Farrakhan. Then known by his birth name of Elijah Robert Poole, Muhammad in 1931 met Wallace D. Fard, a former salesman preaching a new form of Islam tailored to the needs and problems of black Americans. 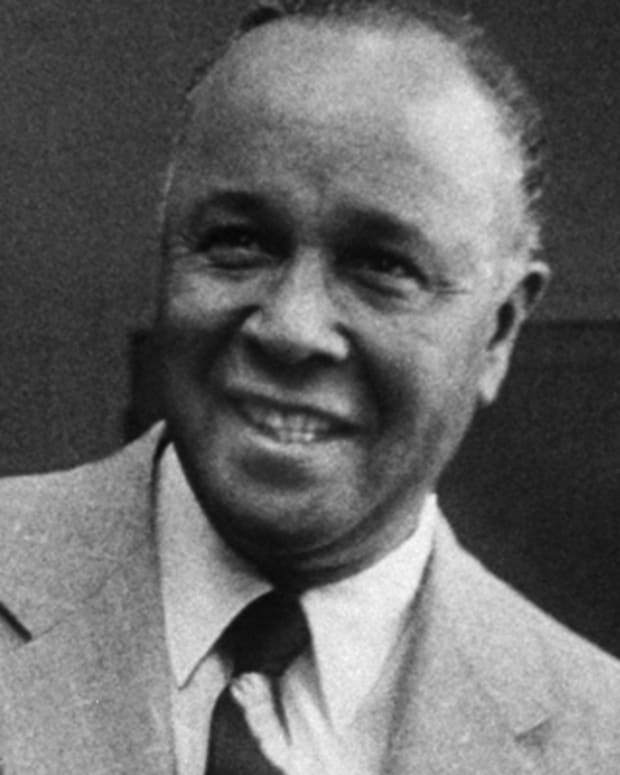 Poole converted and adopted the teachings of the Nation of Islam, and Fard gave him a new name, Elijah Muhammad. Some of Fard’s doctrines, such as a cosmology that identified blacks as the original race and white people as “devils” created later by a mad scientist named Yakub, are still difficult to interpret. Other teachings, such as self-reliance, clean living and the promise of a future in which blacks would no longer be oppressed, had obvious appeal for Muhammad and other black Muslims. When Fard mysteriously disappeared in 1934, the Nation of Islam split into several rival factions. Muhammad moved a group of followers to Chicago, where he established Temple of Islam No. 2 as the new headquarters of the religion. There he began to spread the word of the NOI, slowly but steadily attracting new members. Muhammad was imprisoned from 1942 for 1946 for evading the draft. After his release, he returned to leadership of the Nation of Islam. He declared that Fard had been an incarnation of Allah and that he himself was now Allah’s messenger. 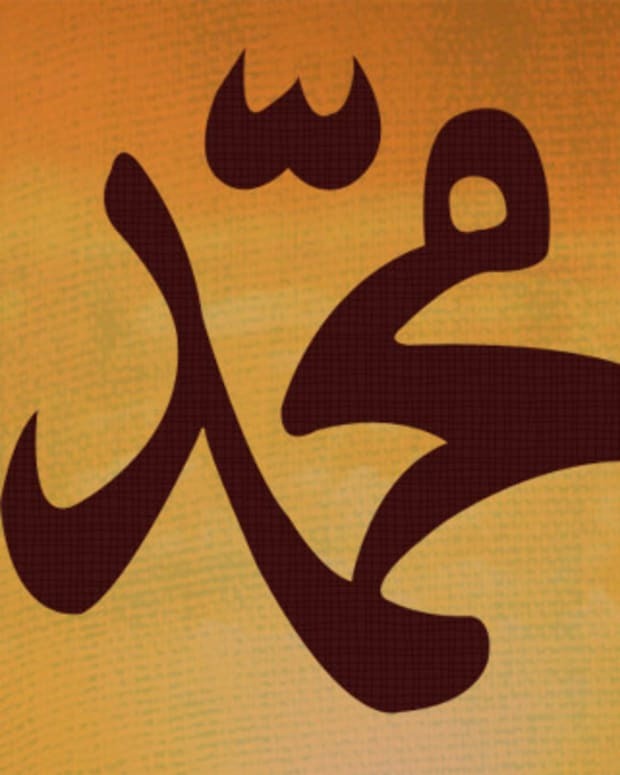 Over the next 30 years, Muhammad built the religion from a small fringe group into a large and complex organization that attracted controversy along with its new prominence. He continued to preach financial independence for black Americans, racial separation rather than integration, and a strict code of moral behavior. 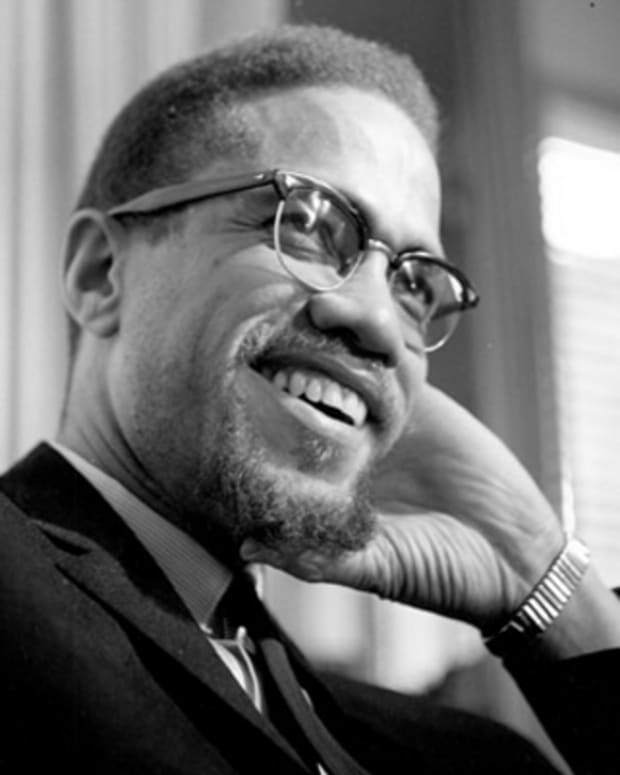 The movement&apos;s rise was boosted by Malcolm X, who began communicating with Muhammad while incarcerated and became his most prominent apostle in the 1950s. However, Malcolm X left the NOI by 1964 over disagreements with its leader. A charismatic speaker, Muhammad was unyielding in his criticism of white oppression. "They say that I am a preacher of racial hatred," he once said, "but the fact is that the white people don&apos;t like the truth, especially if it speaks against them. 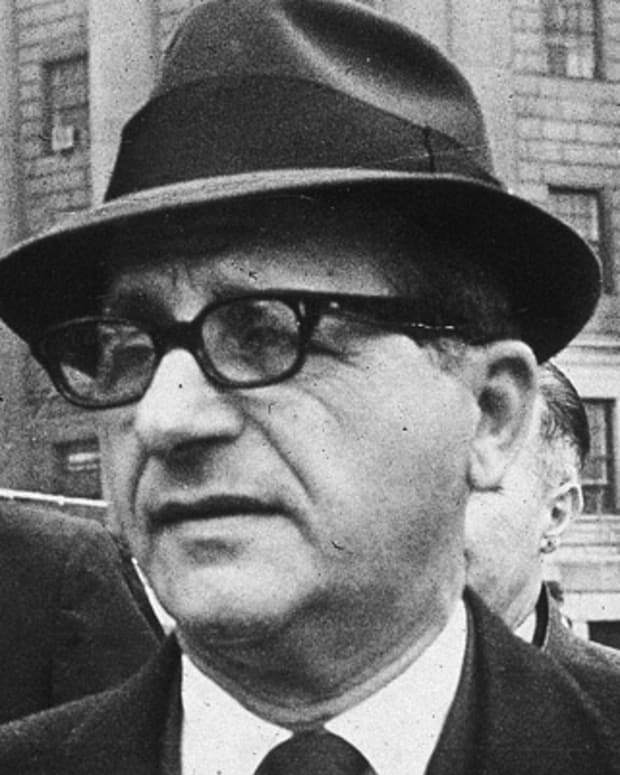 It is a terrible thing for such people to charge me with teaching race hatred when their feet are on my people&apos;s neck and they tell us to our face that they hate black people." He later toned down his rhetoric, noting shortly before his death that "The slavemaster is no longer hindering us, we&apos;re hindering ourselves." 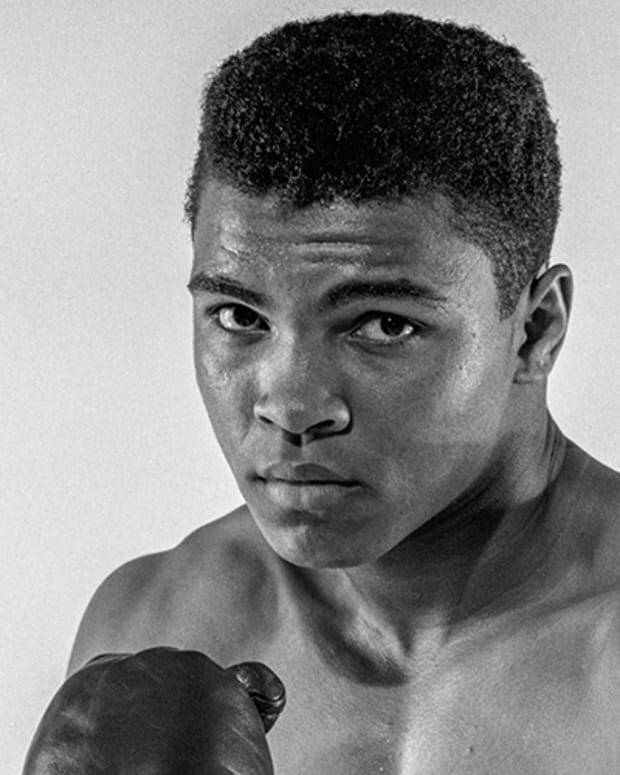 Muhammad also wrote several books, including Message to the Blackman in America (1965) and How to Eat to Live (1967). Other books attributed to him, like The God-Science of Black Power (2002), consist of his speeches and lectures. Elijah Muhammad was born Elijah Robert Poole in Sandersville, Georgia, on October 7, 1897. He was one of 13 children of William and Mariah (Hall) Poole; his father was a sharecropper, and his mother was a domestic worker. He grew up in Cordele, Georgia, where he attended school only through the fourth grade and dropped out to begin working in sawmills and brickyards. At an early age, he witnessed extreme prejudice and violence toward blacks. He married Clara Evans in 1919 and eventually had eight children with her. 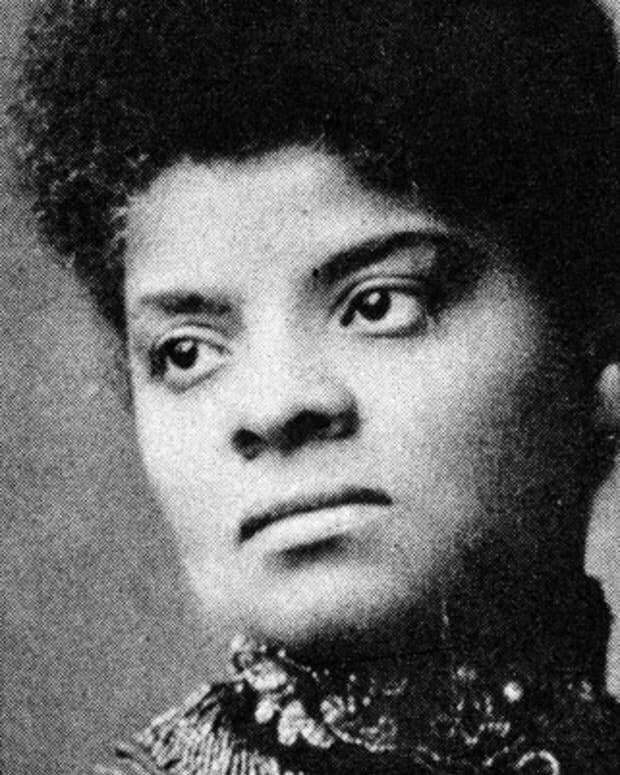 In 1923, seeking better employment and a more tolerant environment, he moved his own family, parents and siblings to Detroit, Michigan, where he worked in an auto factory. When Muhammad died of congestive heart failure on February 25, 1975, he left behind a thriving religious movement with a membership as high as 250,000. Its social and political influence was matched by the success of its financial enterprises: real estate holdings, a national newspaper called Muhammad Speaks and numerous independent businesses. Muhammad was succeeded by his son Warith Deen Mohammed, whose attempts to reform the doctrines championed by his father drew a mixed response. As a result, another prominent leader, Louis Farrakhan, branched out to form his own version of the NOI in 1978. 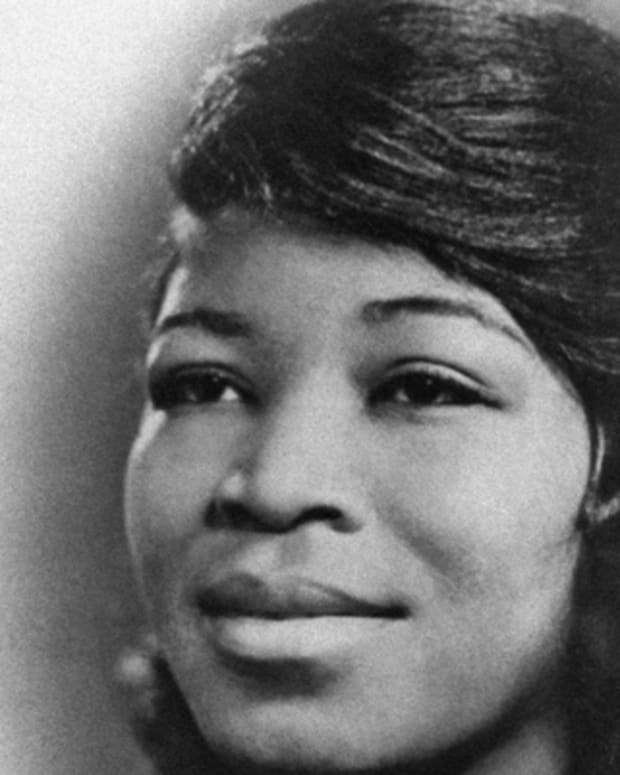 Betty Shabazz is best known as the wife of African-American nationalist leader Malcolm X, who was assassinated in New York City in 1965.